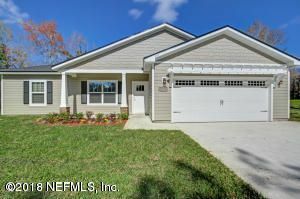 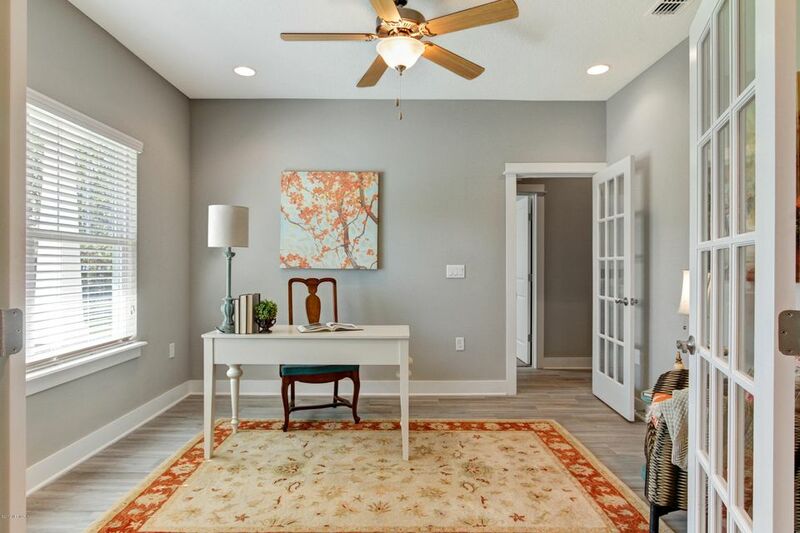 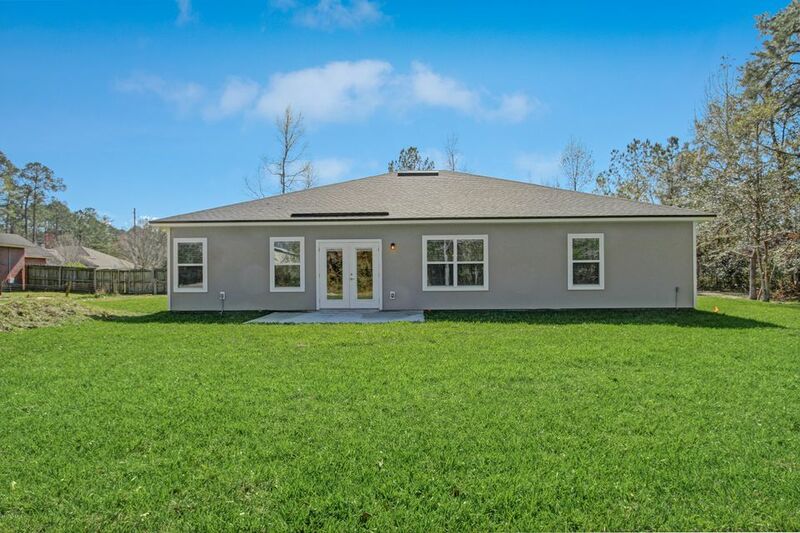 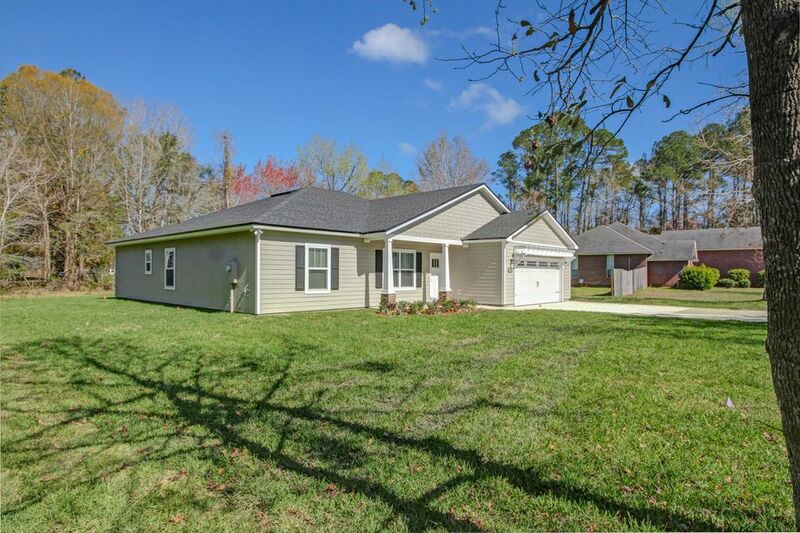 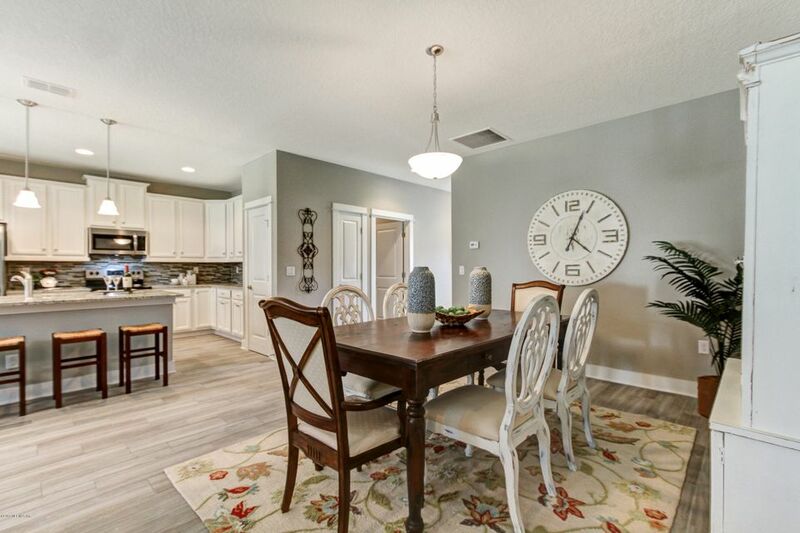 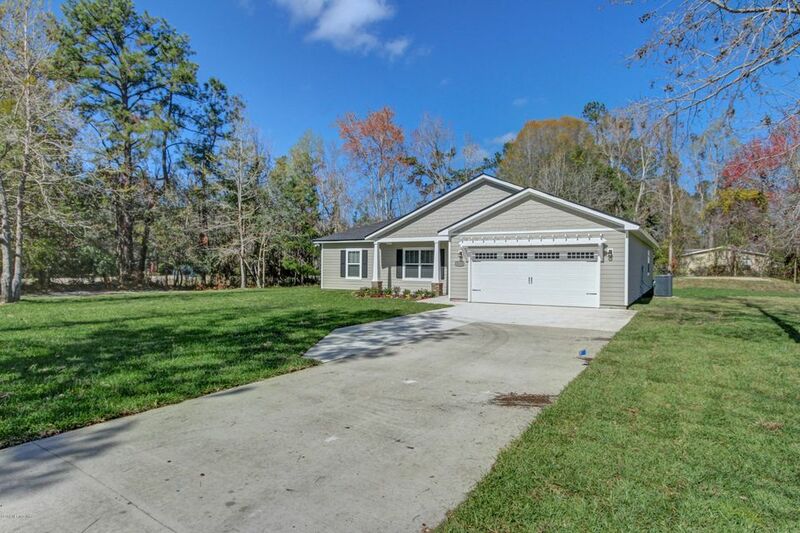 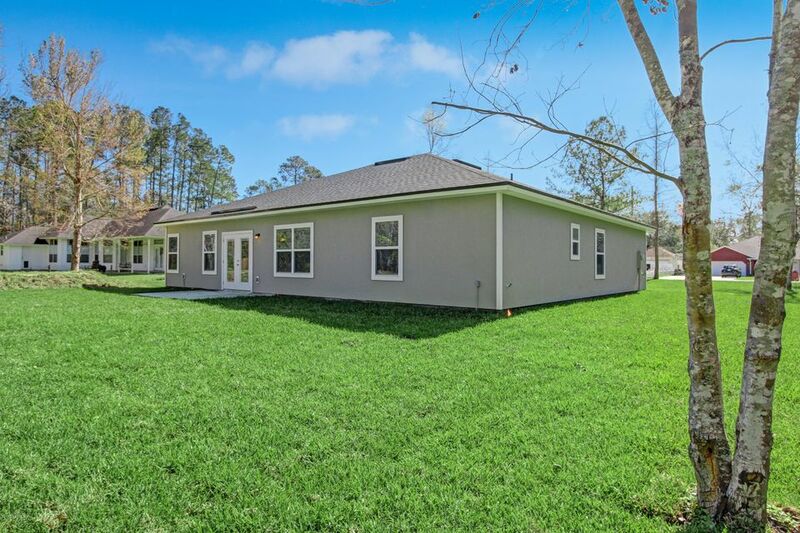 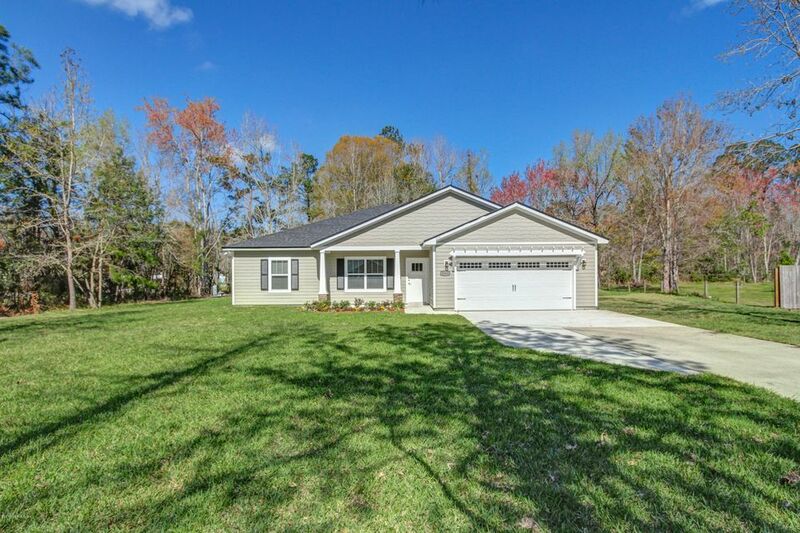 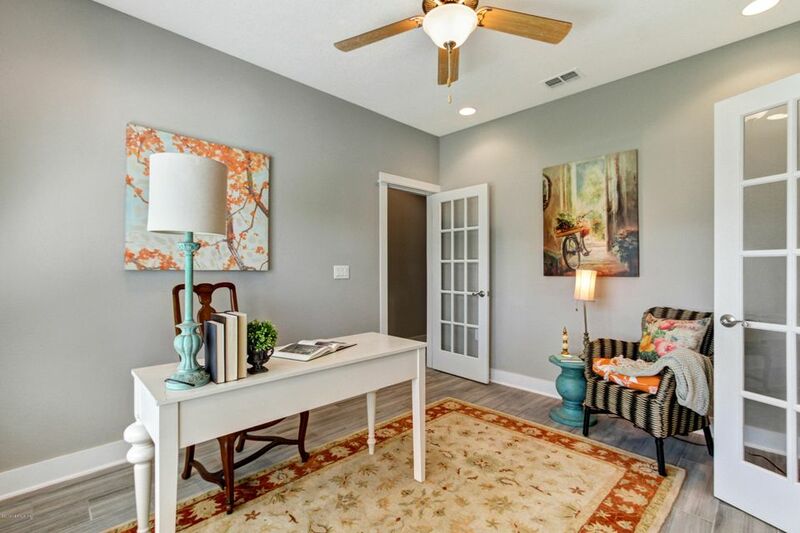 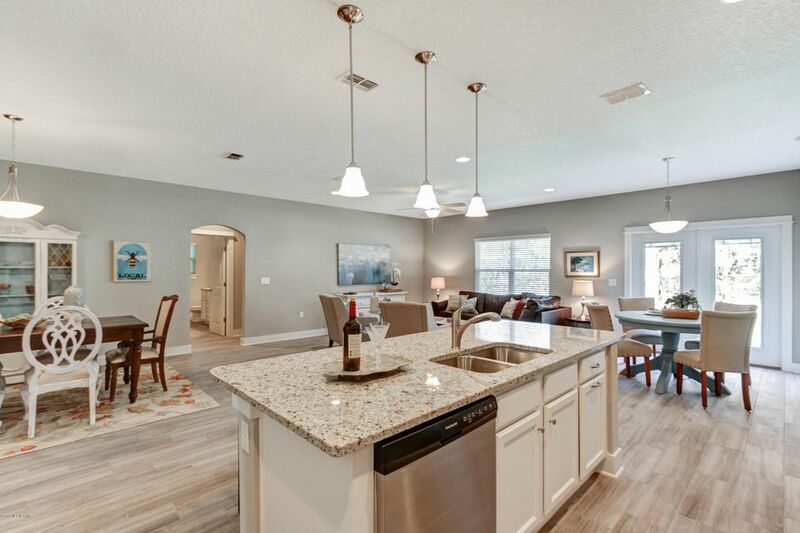 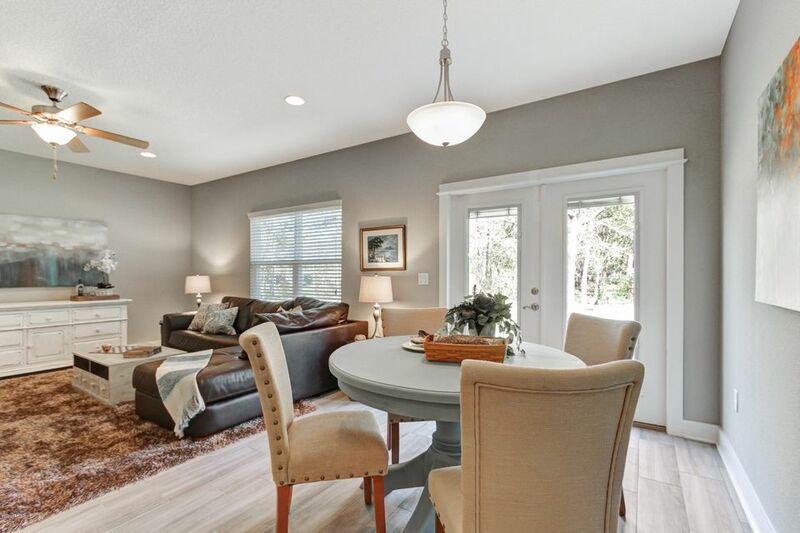 Brand new 4 bedroom/2 bath home on 1/2 acre private lot in North Jacksonville, close to Airport and Airport Town Center. 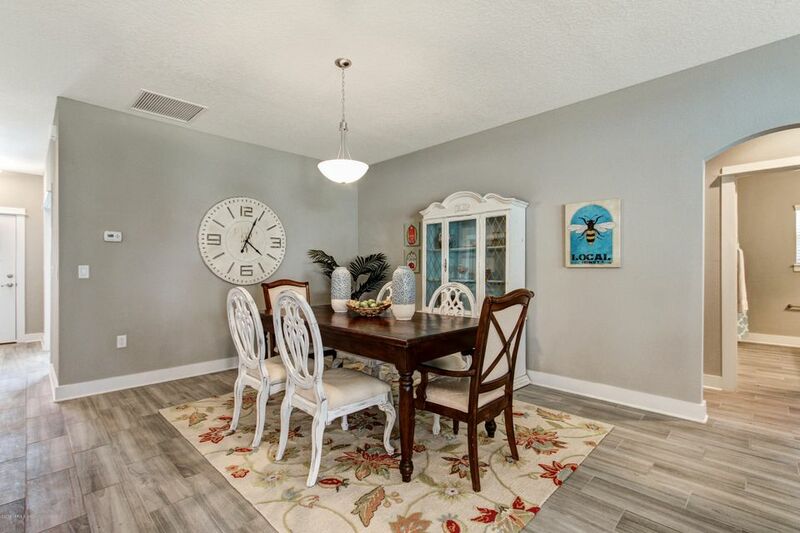 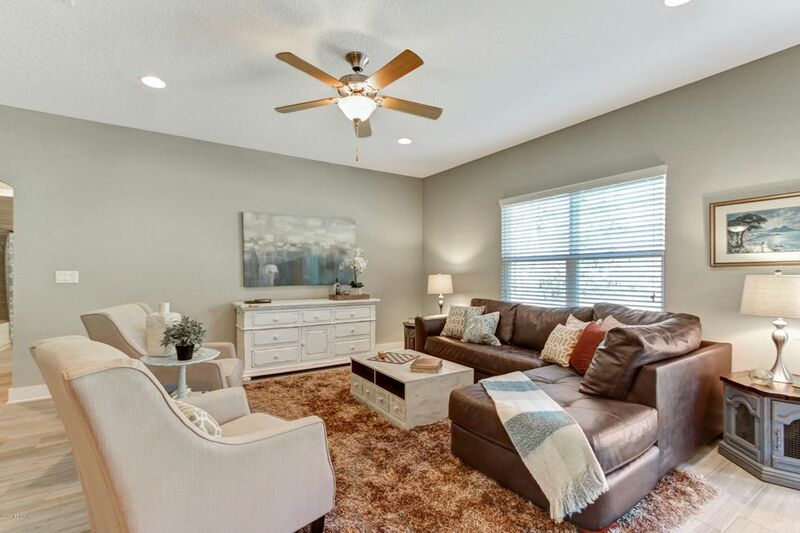 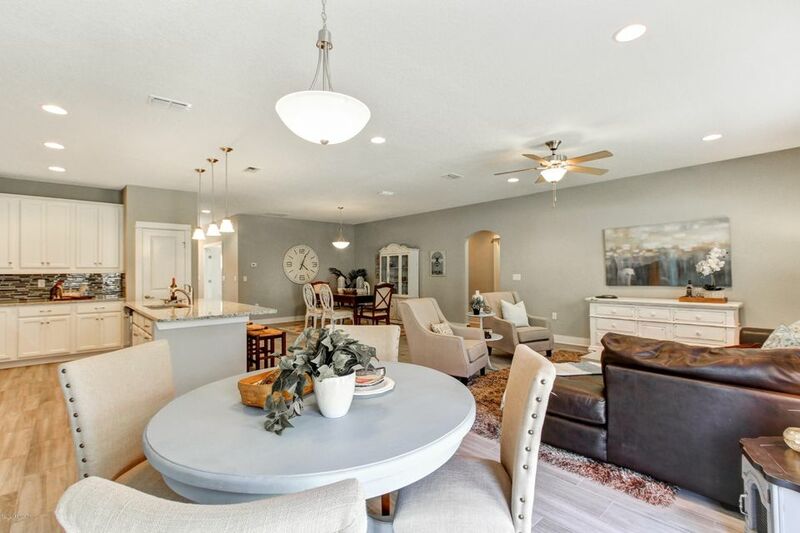 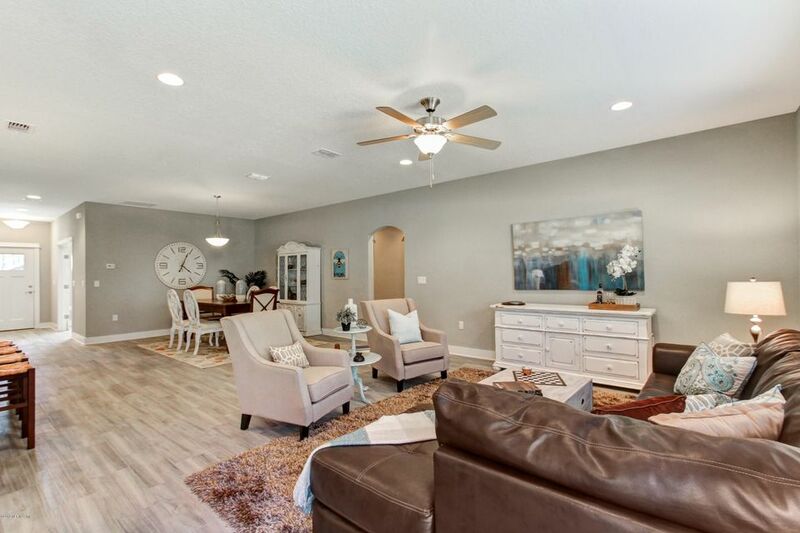 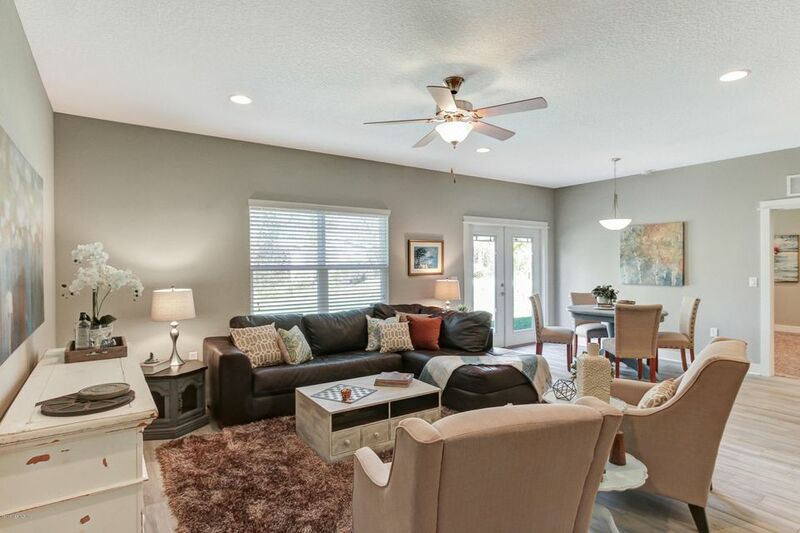 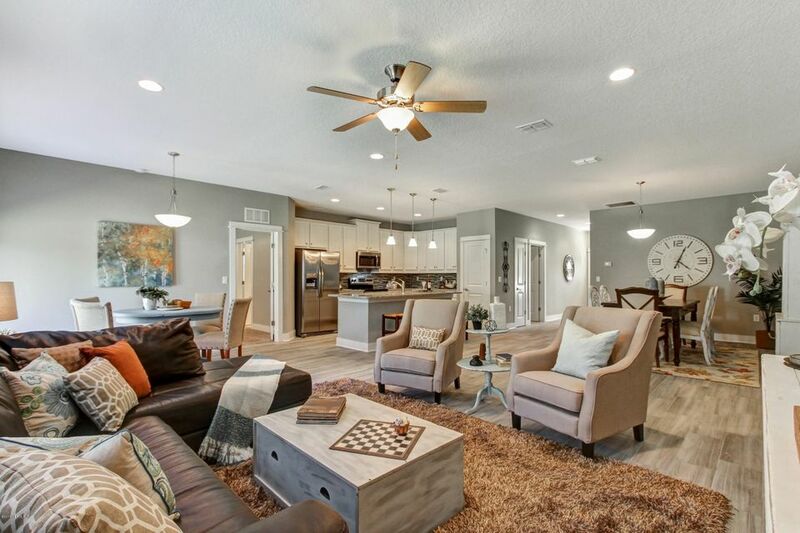 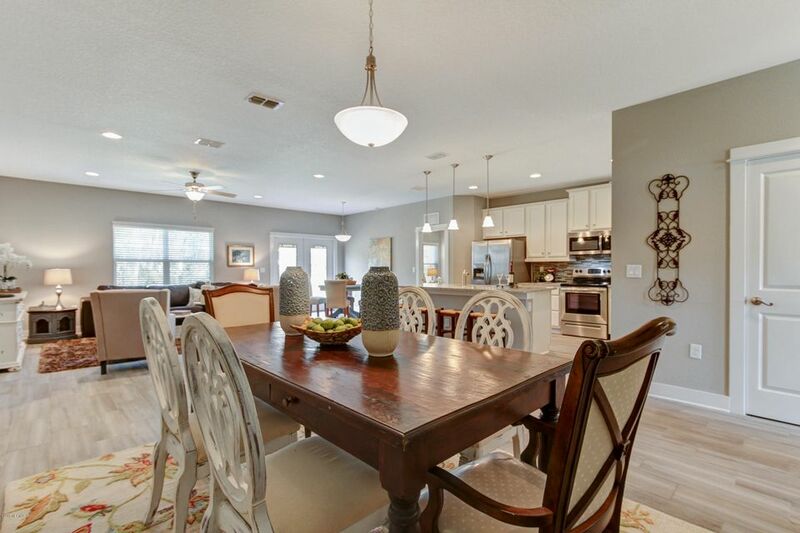 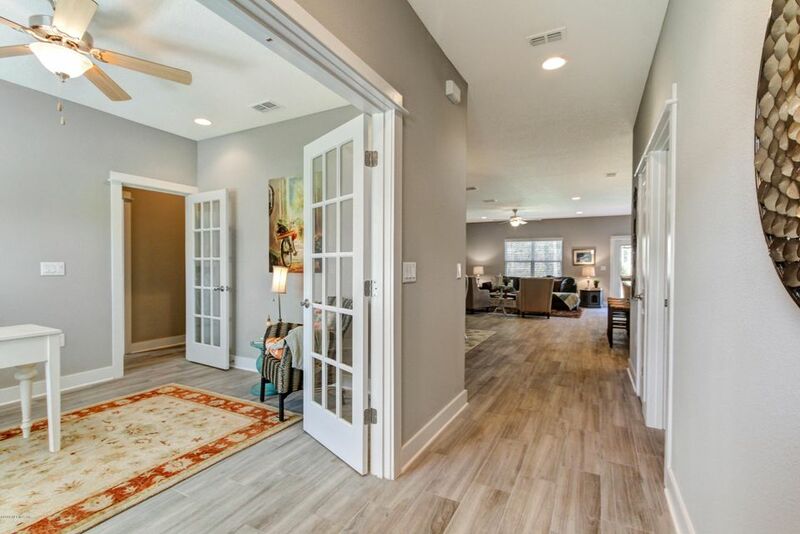 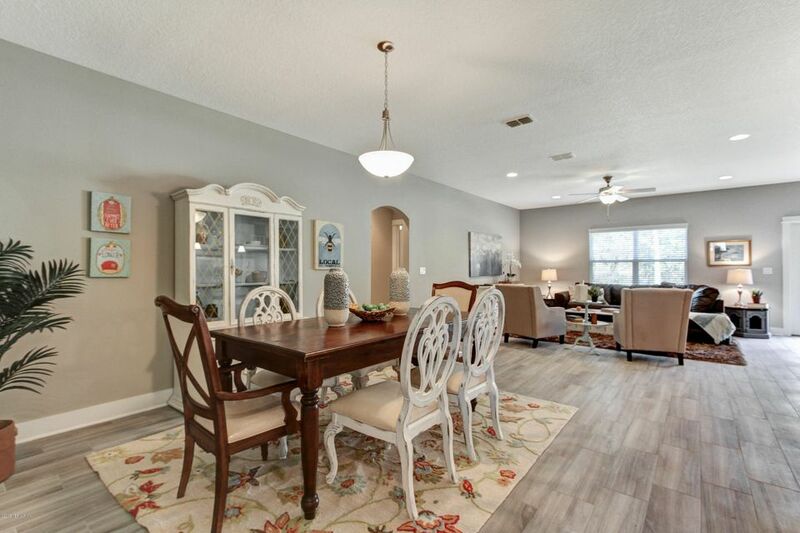 Beautiful, spacious and open floor plan boasts high ceilings, ''wood-look'' tile floors, crown molding, and so much more. 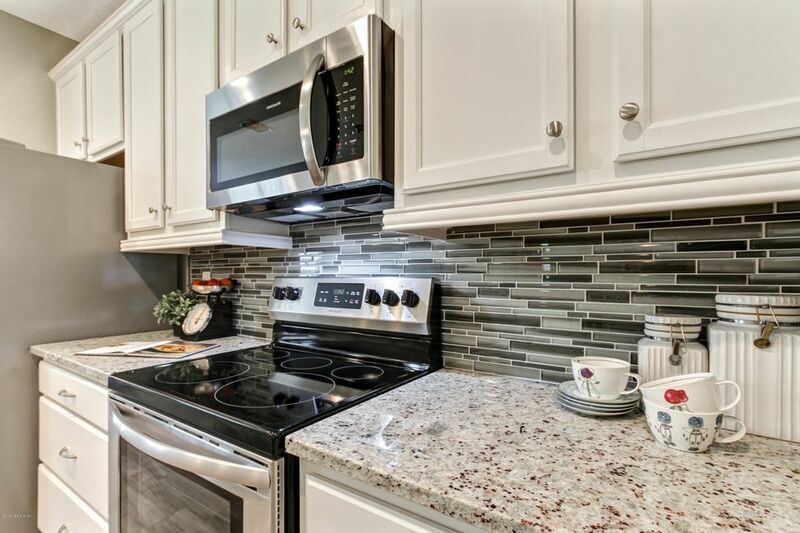 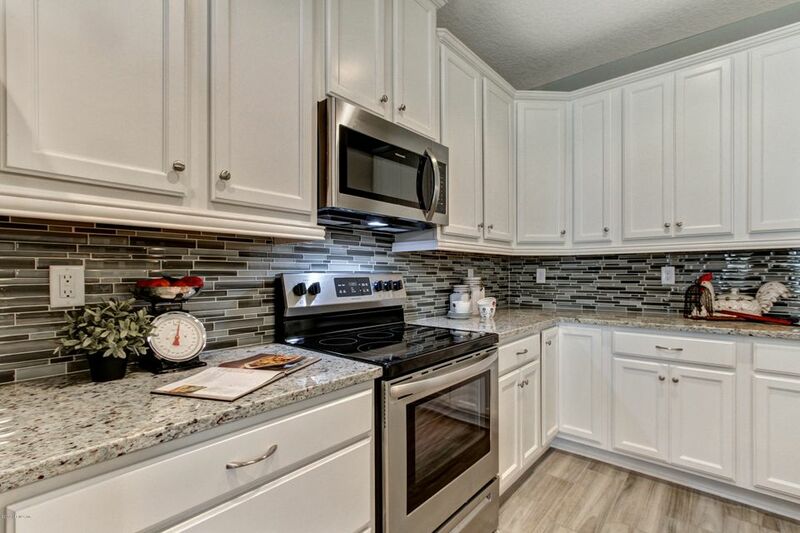 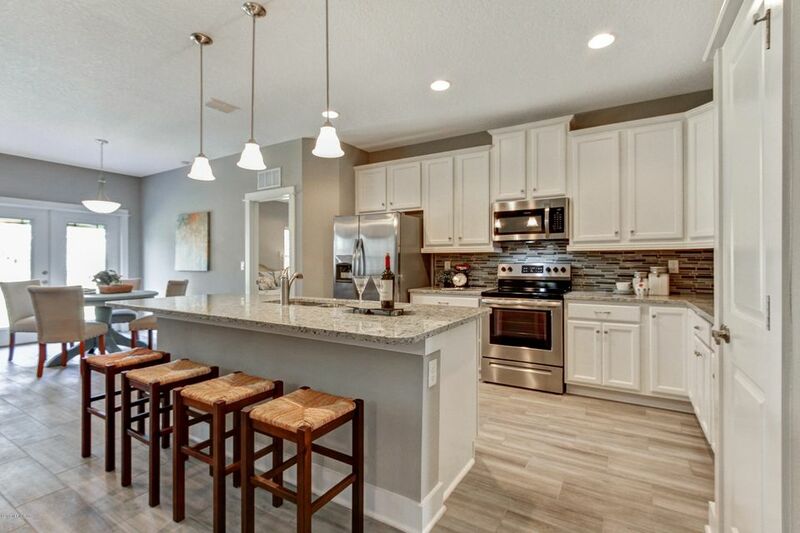 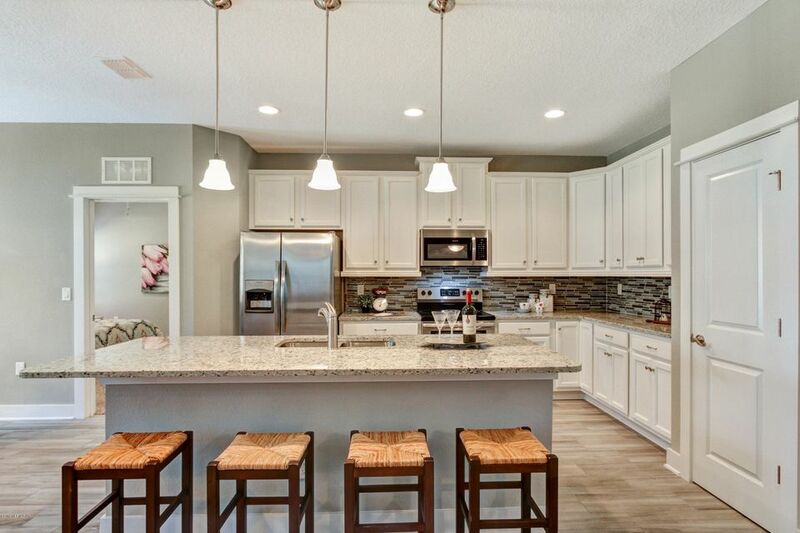 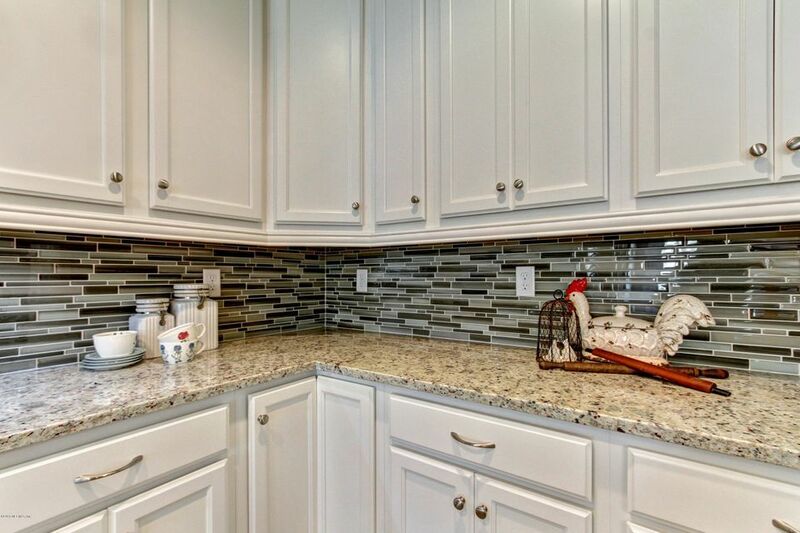 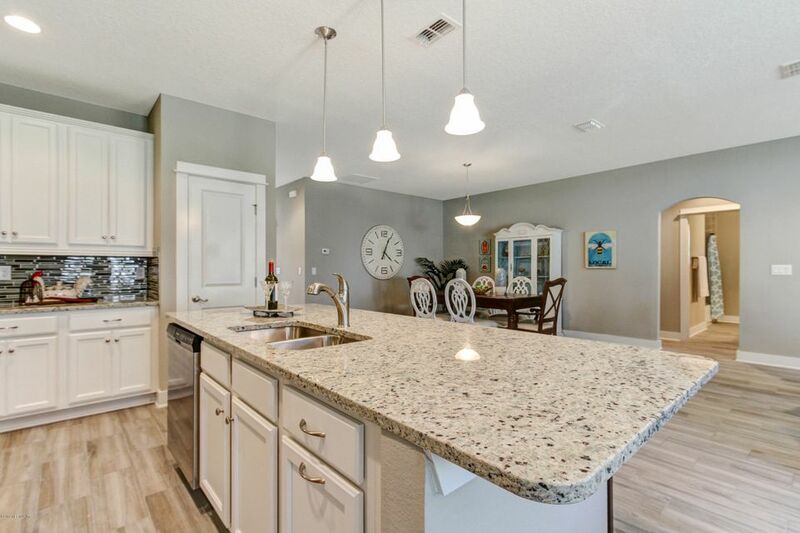 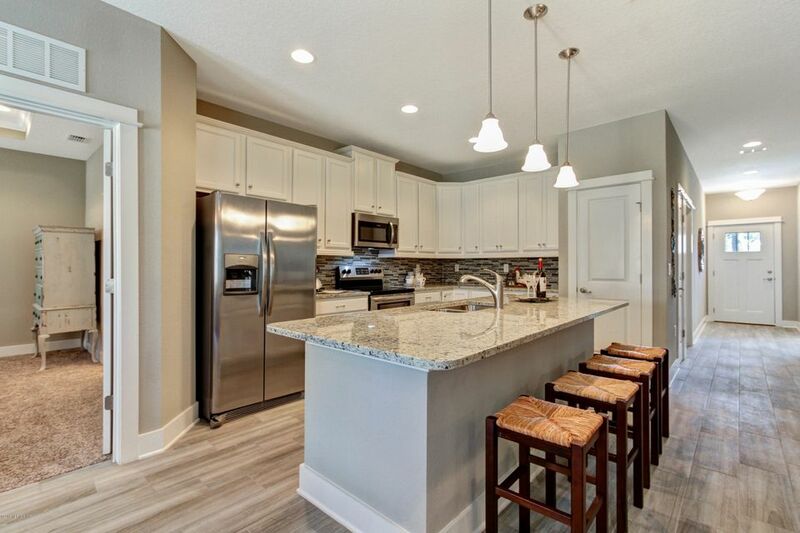 Kitchen features beautiful white cabinets, granite countertops, tile backsplash, pantry and stainless steel appliances. 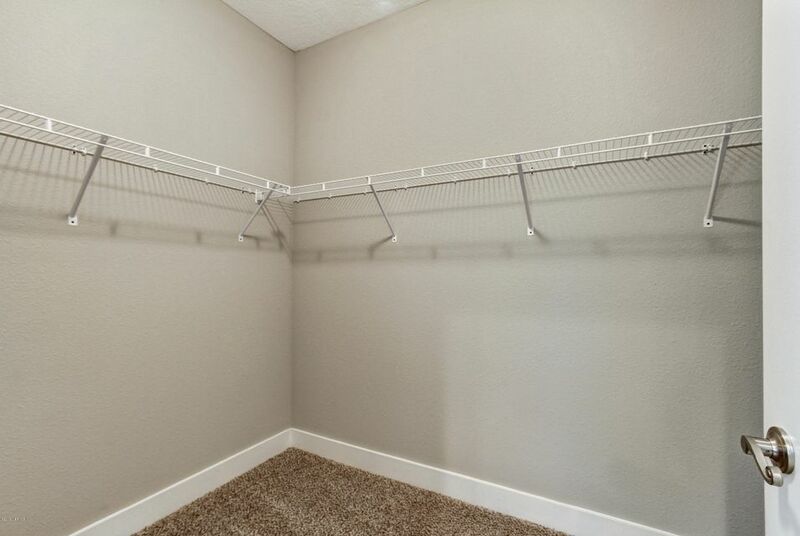 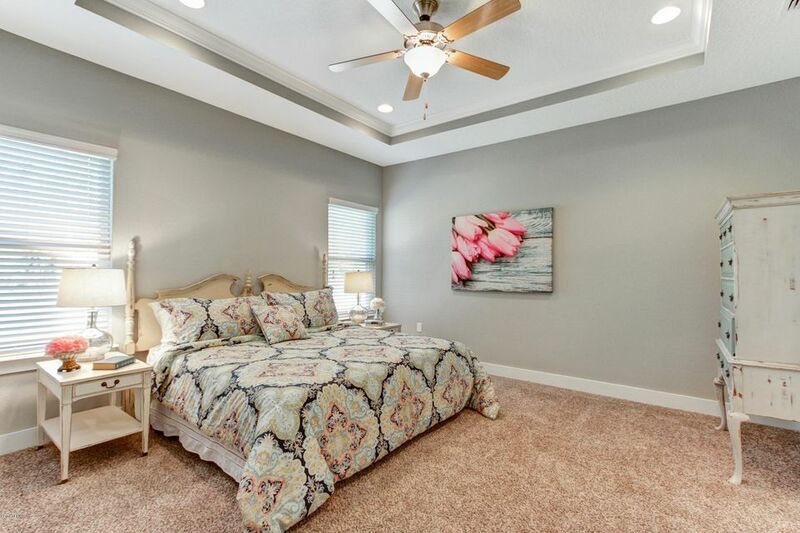 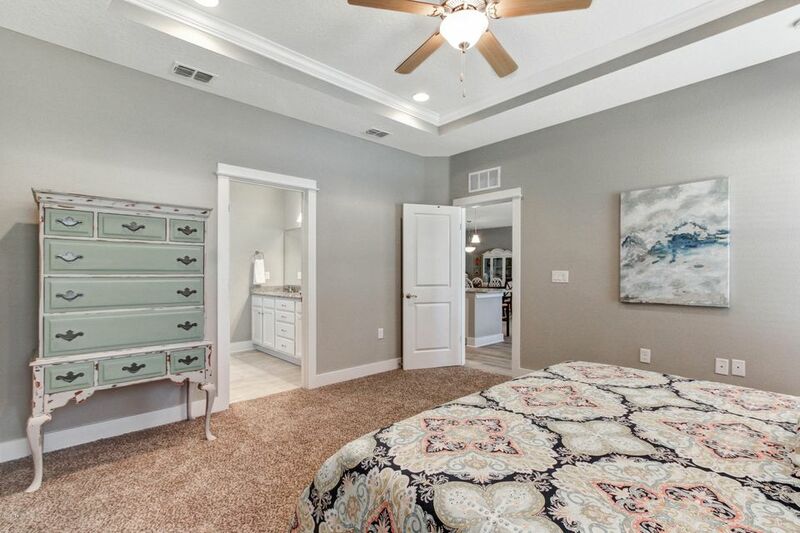 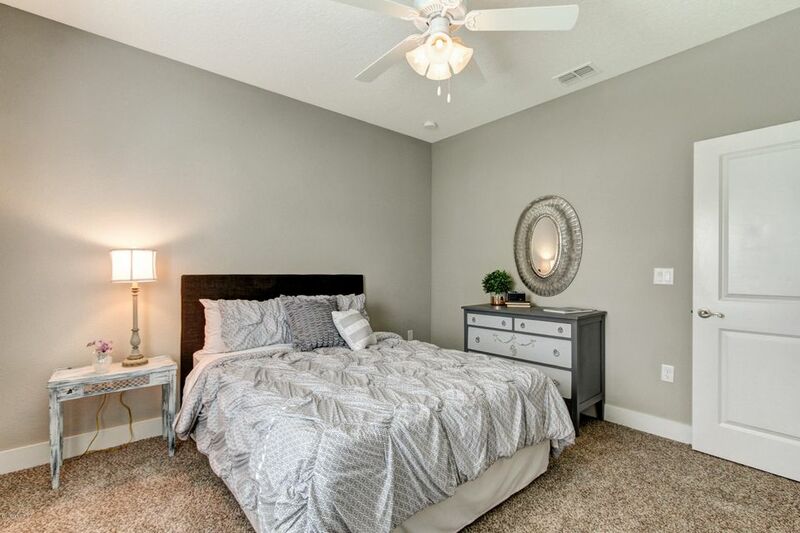 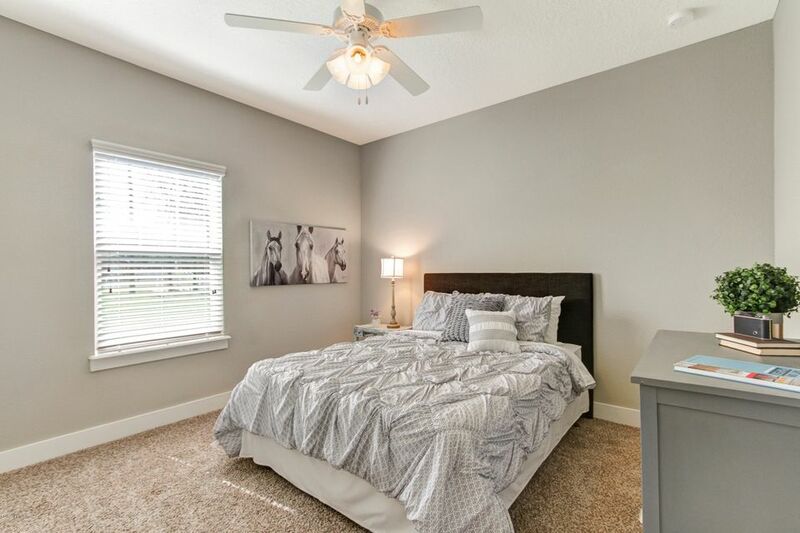 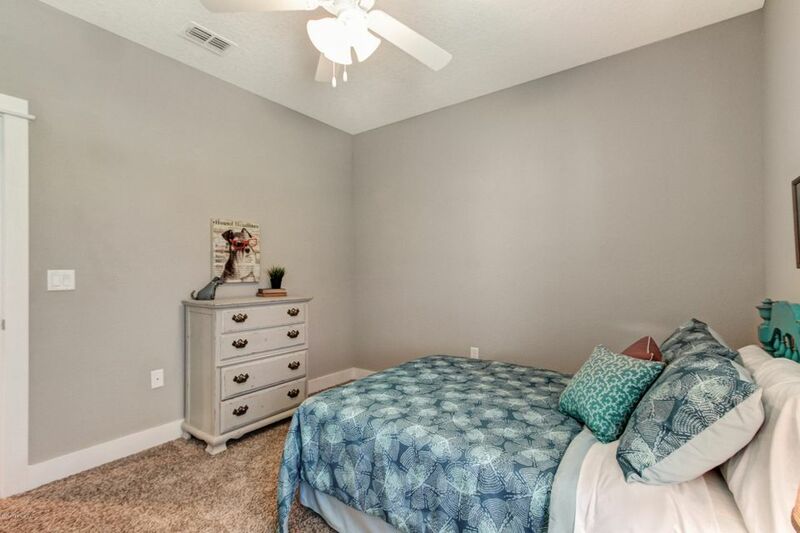 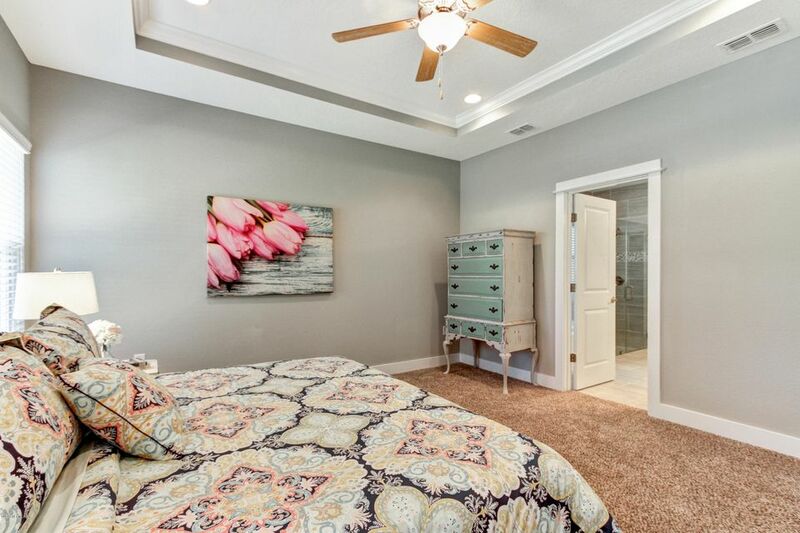 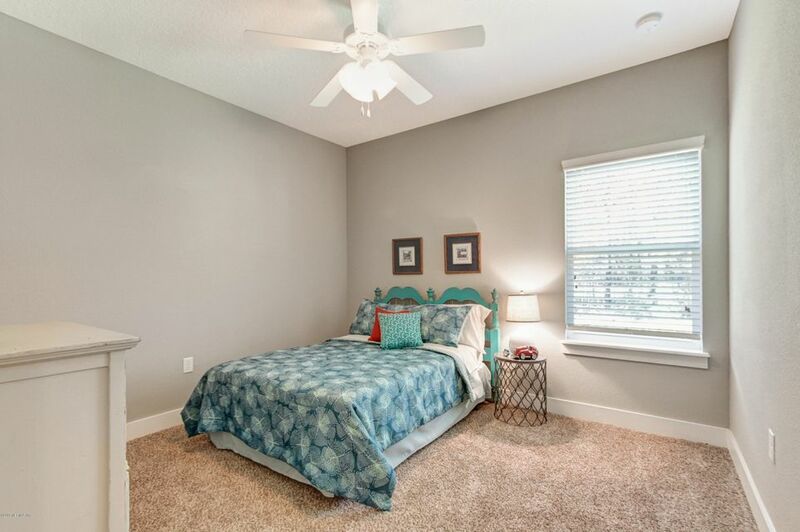 Master suite with crown molded tray ceiling and extra large walk in closet. 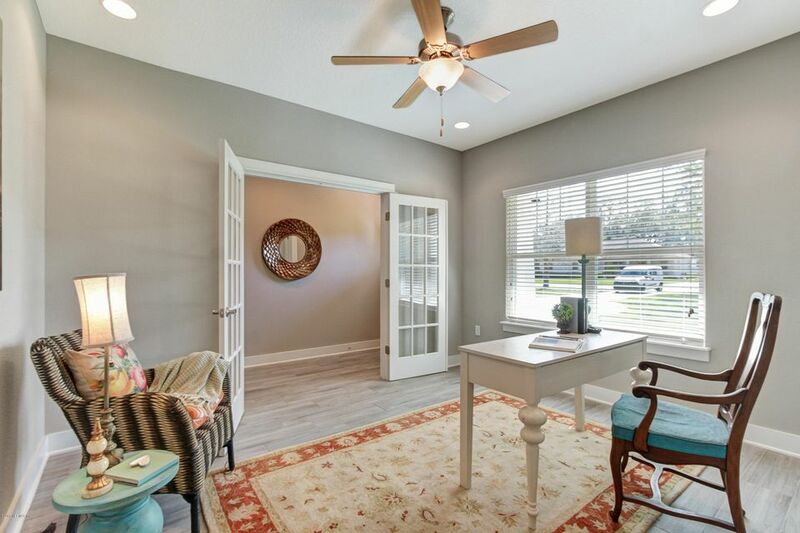 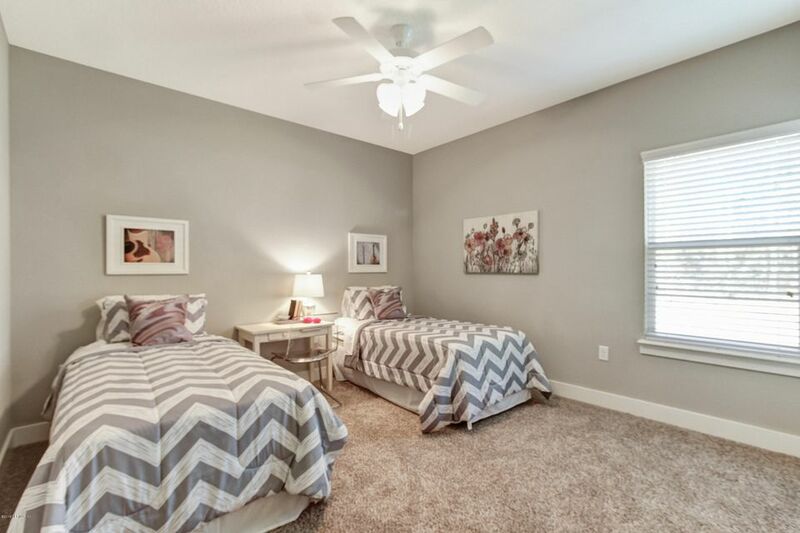 4 large bedrooms plus an office with gorgeous French doors. 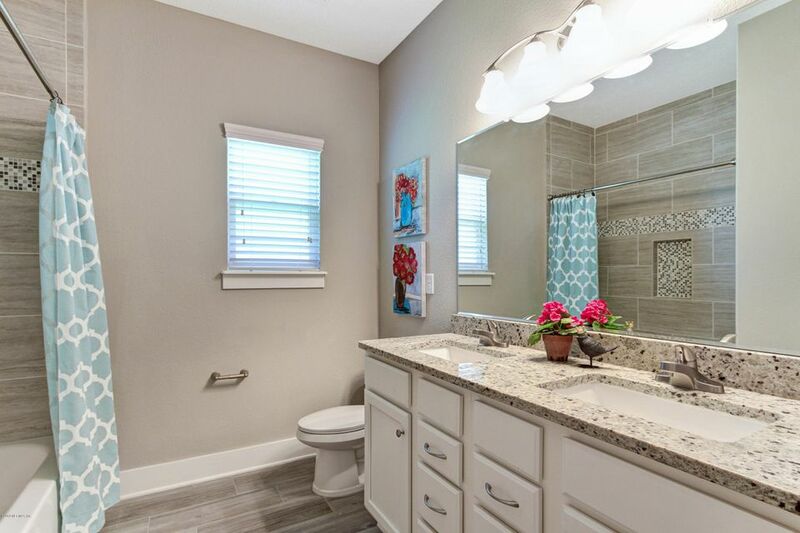 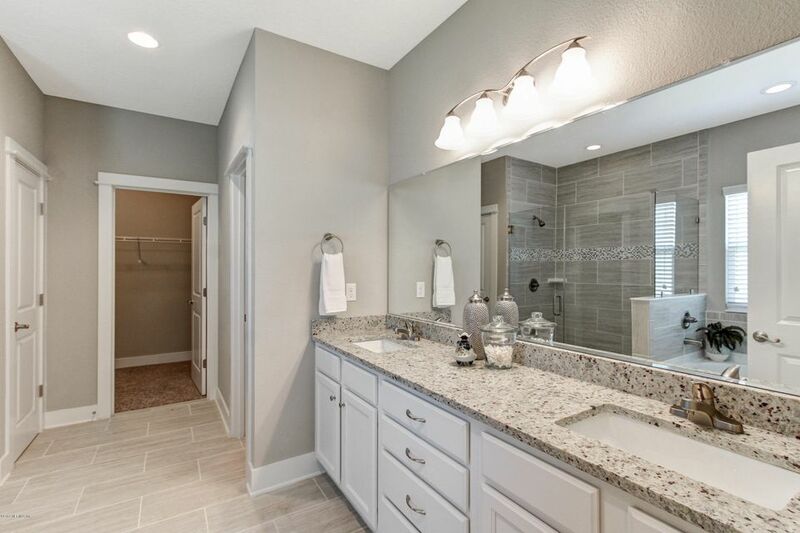 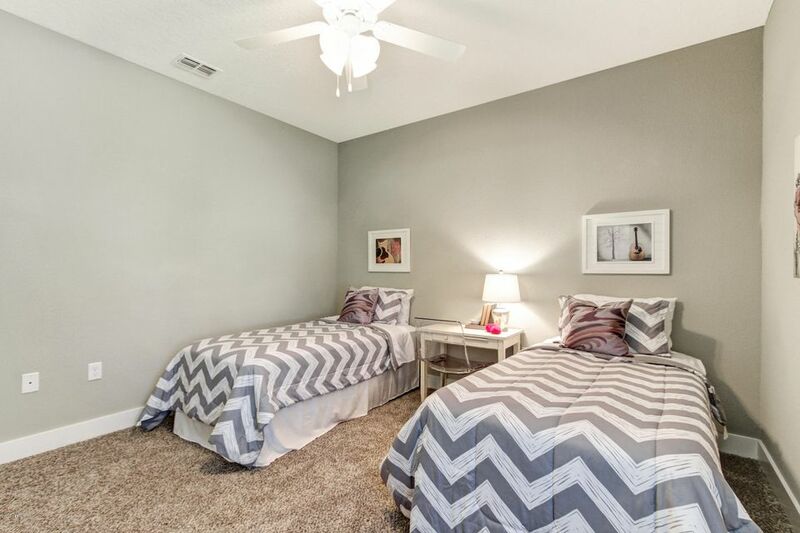 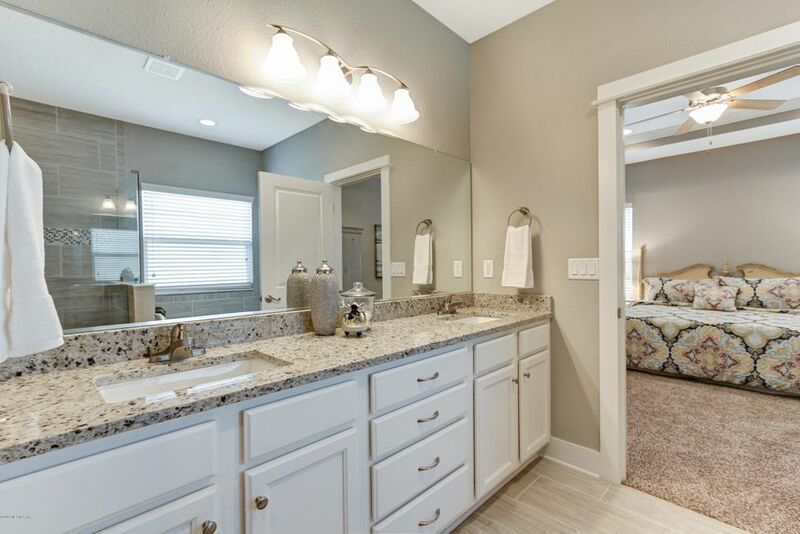 Both bathrooms have beautiful tile work, granite counters and double vanities. 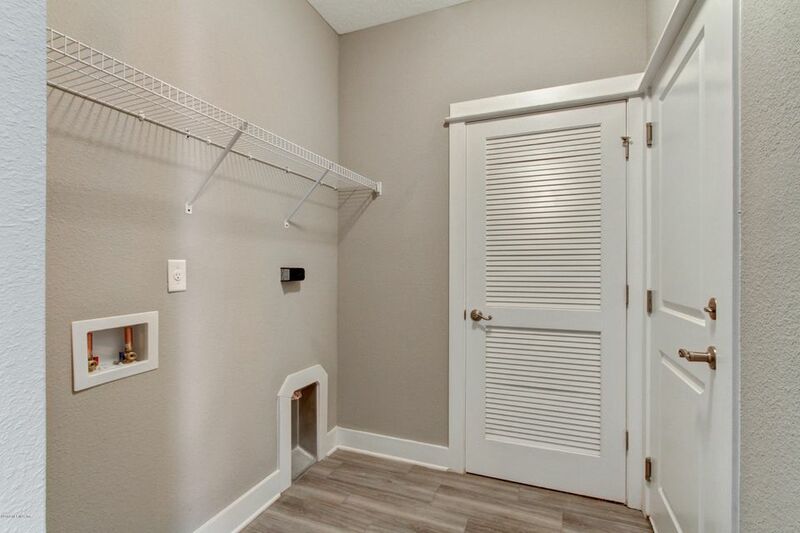 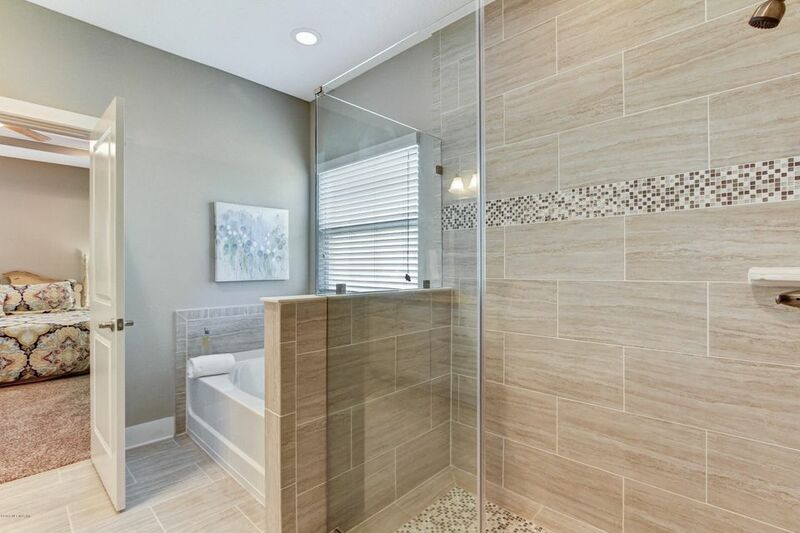 Garden Bath, large separate shower, and linen closet in Master Bath. 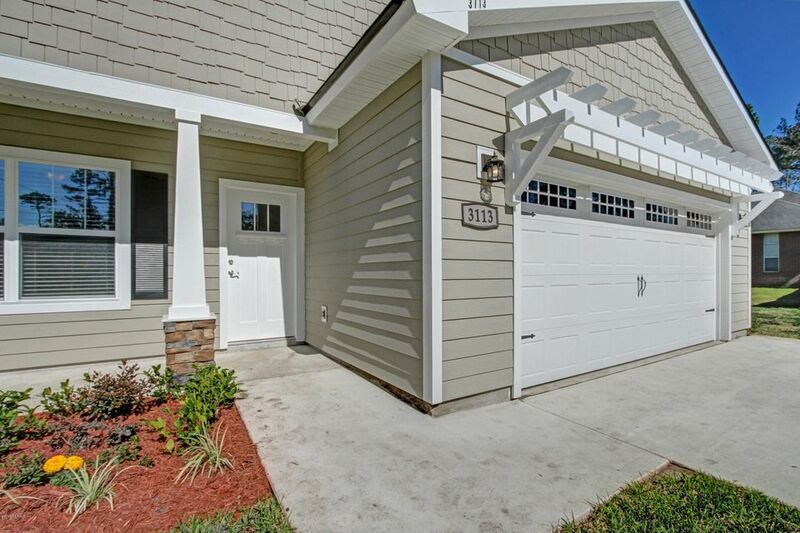 In door laundry and attached two car garage. 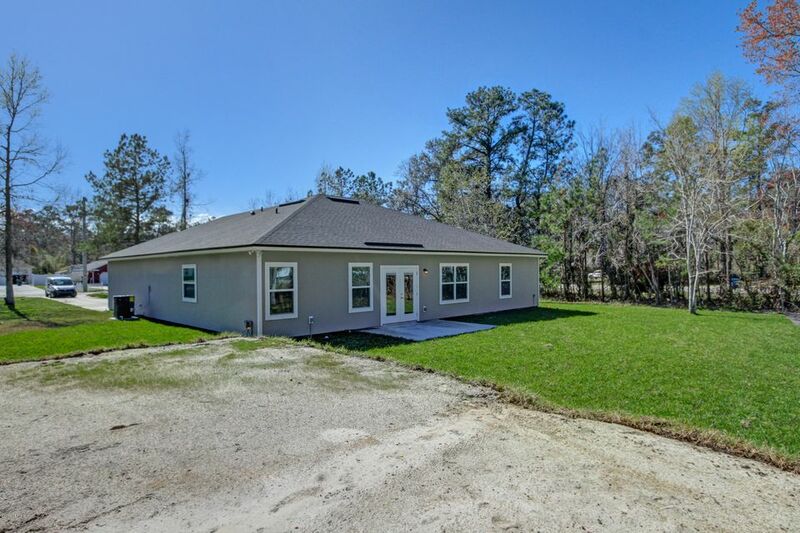 Warranty and Termite Bond included. 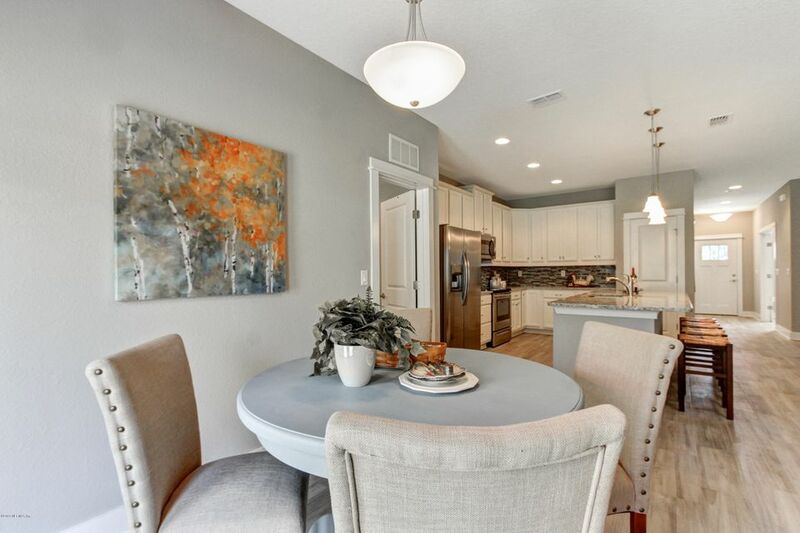 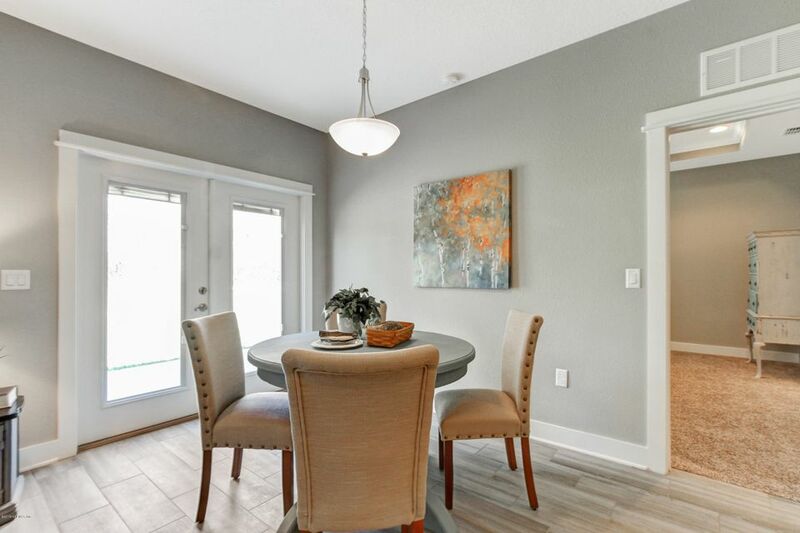 This home has been on the market since Feb 23,2018. 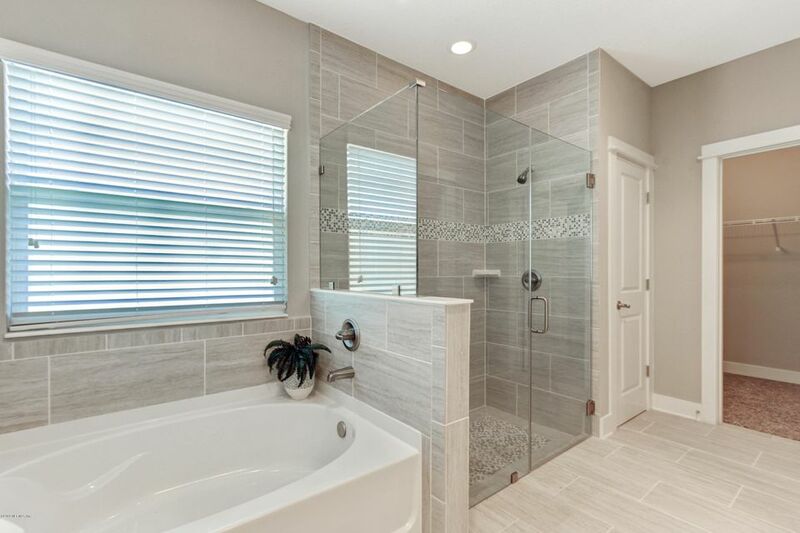 Courtesy of FUTURE HOME REALTY INC.